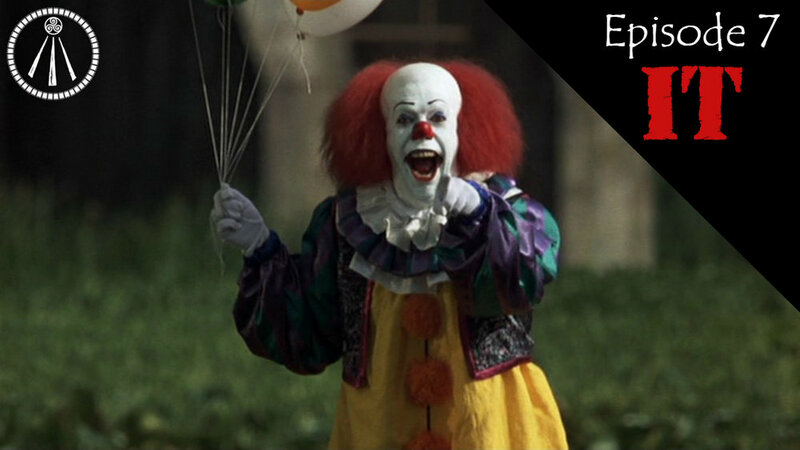 To celebrate this week's release of It, The Story Cauldron Podcast takes a look at the original 1990 miniseries that convinced a generation to fear clowns. Between Stephen King, H.P. Lovecraft, and a little diversion into Friedrich Nietzsche, all three guys remember plenty of childhood terrors - does that mean that we'll float too? All about Stephen King's original novel on his website. "The Man Who Can Scare Stephen King," from American Heritage magazine on H.P. Lovecraft (with quotes from King throughout). Information at the Lovecraft Wiki about Yog-Sothoth, the Outer God who Pennywise (and his "deadlights") most resembles. Friedrich Nietzsche talks about the connection of pain and memory in his On the Genealogy of Morality, available here. A (strangely detailed) collection of stories detailing events connected with the "2016 Clown Sightings" phenomenon. Older PostEpisode 06: O Brother, Where Art Thou?